The UND Center for Family Medicine is staffed by a team of caring & dedicated residents and seasoned doctors, all working together to serve you. Welcome to the UND Center for Family Medicine! Click here to learn more about what to expect for your first visit. We offer family planning services to all individuals regardless of age, gender, race, nationality, religion, sexual preference, disability or ability to pay. The UND Center for Family Medicine care for the general health care needs of the Bismarck community. 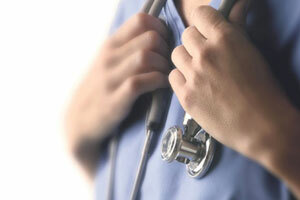 We provide preventive and urgent care treatments for pediatric, adult, and geriatric patients. Our clinic is comfortable and clean, our services are prompt and affordable, & our team is ready to serve you and your family. The UND Center for Family Medicine is a teaching clinic. 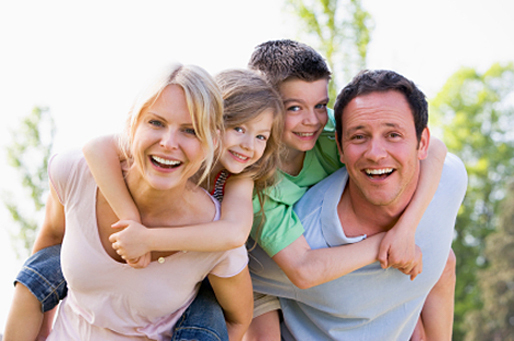 We help educate doctors specializing in Family Medicine. During your initial visit, you may be seen by a resident physician (a doctor who has completed medical school and is in residency training) and/or a faculty physician, who will instruct the resident if present. Faculty physicians must meet a specific time commitment to provide patient care and supervision to residents. Family Medicine doctors deliver personalized care to all members of all families. At the UND Center for Family Medicine, our physicians treat your illness and help alleviate current concerns while looking to improve your total health and general well-being. Parking is located on the east side of the building. We are also accessible via the local routes for the CAT (Capital Area Transit), the Bis-Man Transit, and Taxi 9000. Our clinic is directly east of Sanford hospital on the corner of 7th Street and Rosser Avenue.